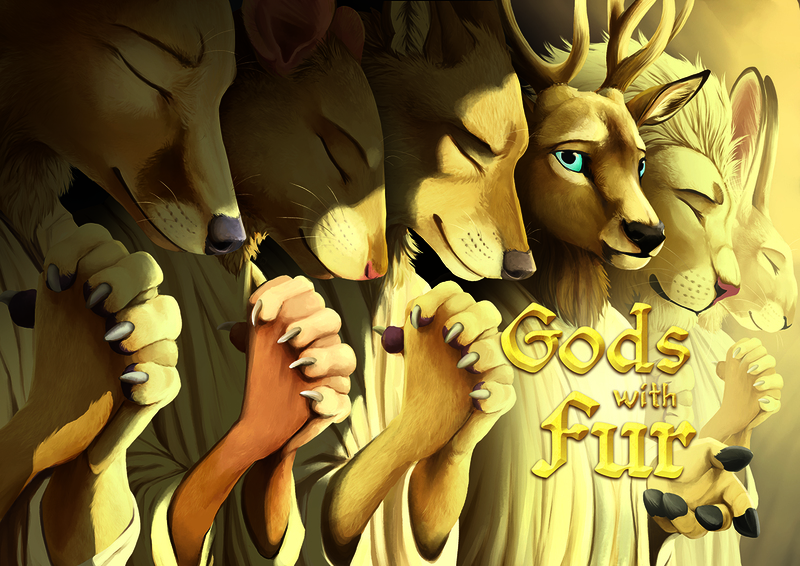 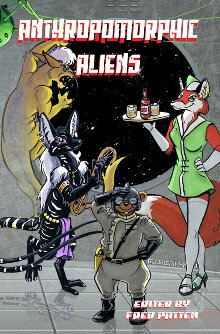 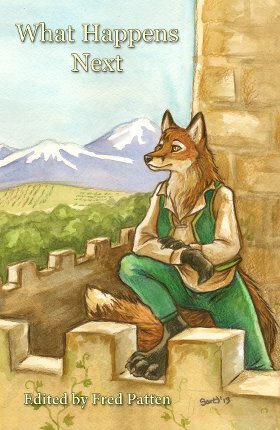 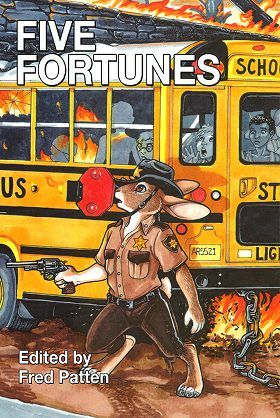 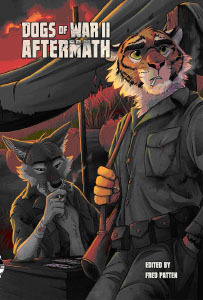 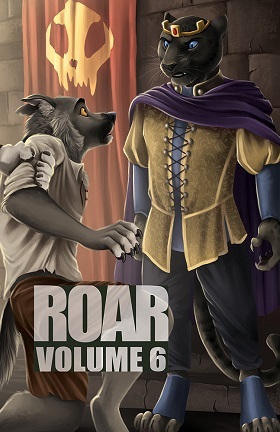 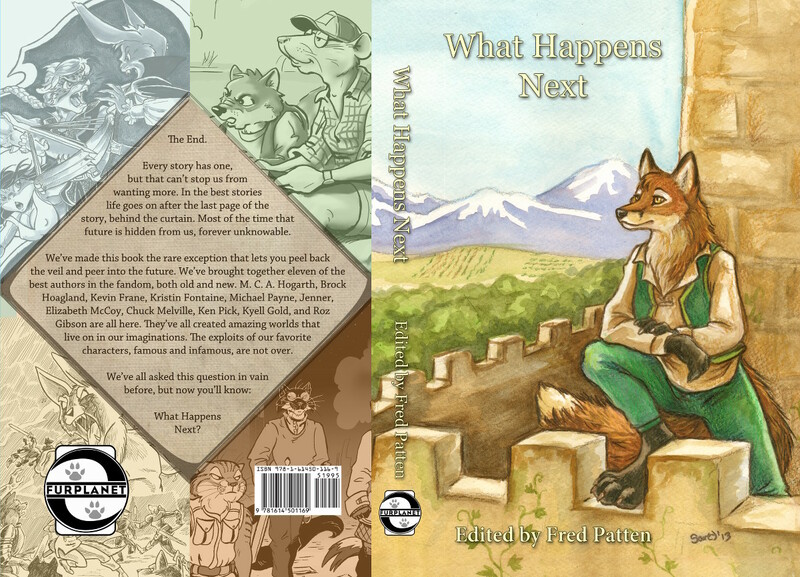 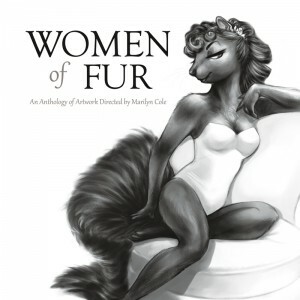 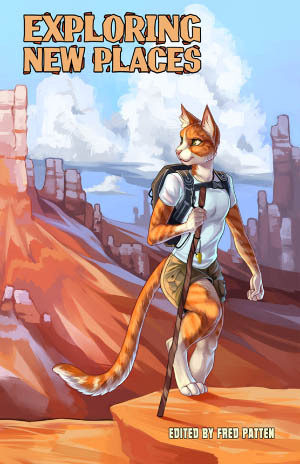 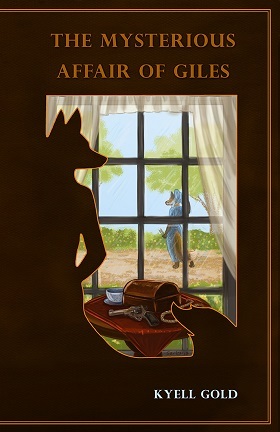 An Anthropomorphic Century; Stories from 1909 to 2008, edited by Fred Patten and published by FurPlanet Productions, is scheduled for release at the RainFurrest 2015 convention, in Seattle, Washington, on September 24-27, 2015. 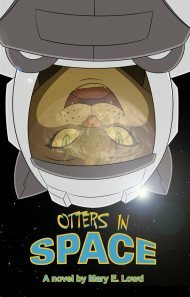 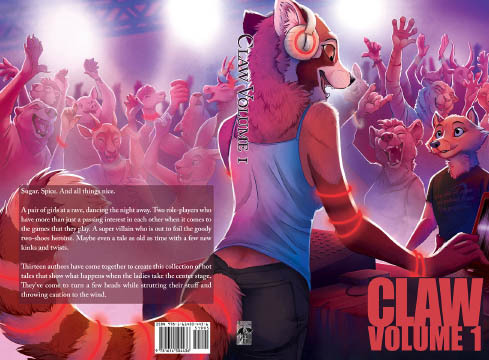 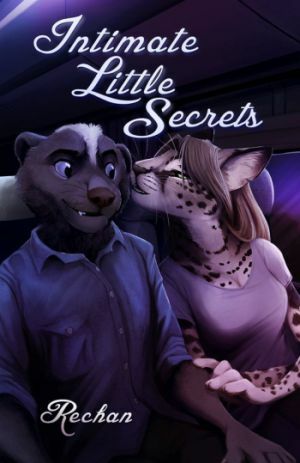 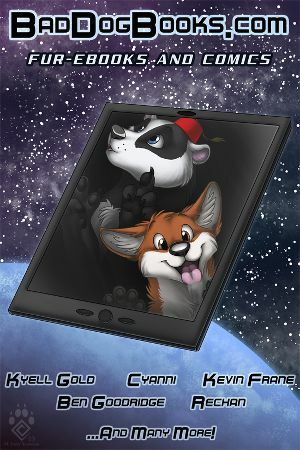 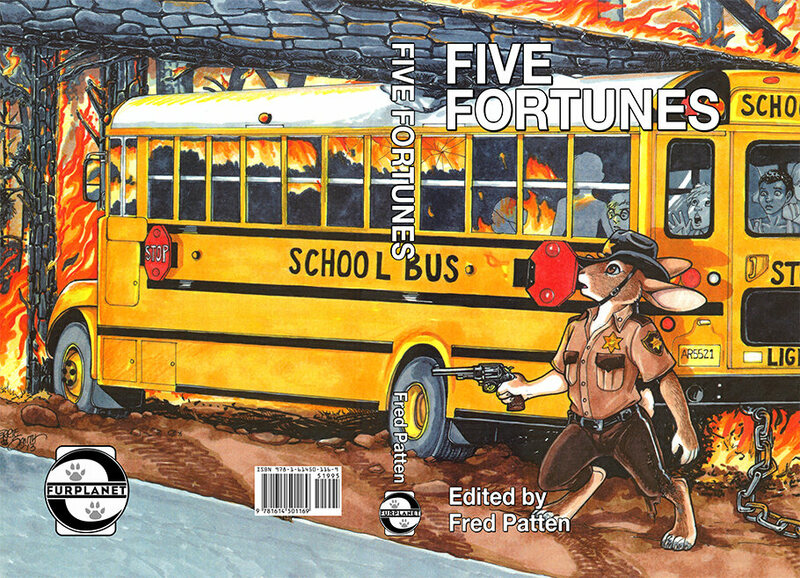 It will be on sale through the online FurPlanet catalog thereafter. 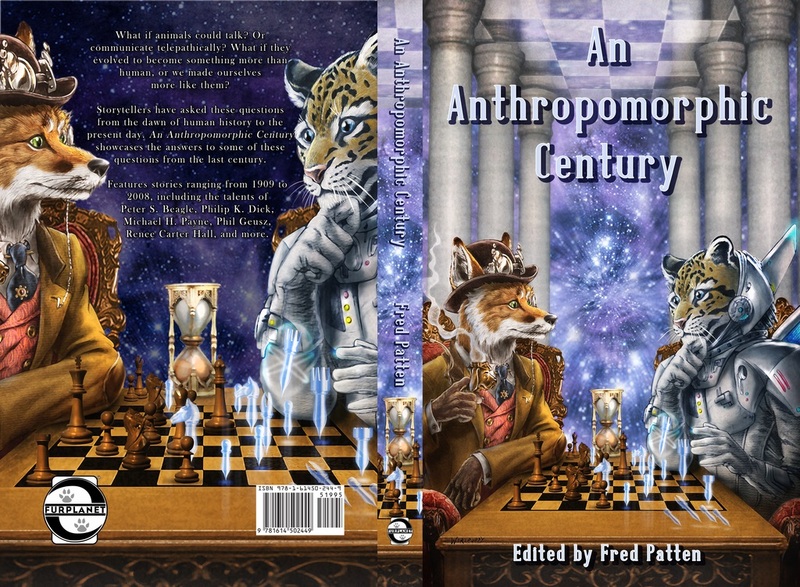 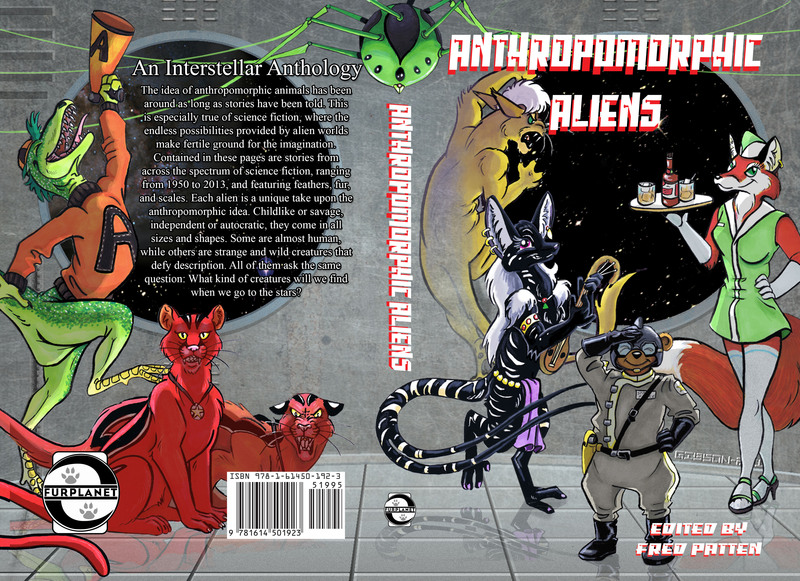 An Anthropomorphic Century contains 20 short stories and novelettes published from 1909 to 2008, mostly in the s-f magazines and books of the latter 20th century and the beginning of the 21st century.